And revealed her award for being a "fashion rebel". 9. 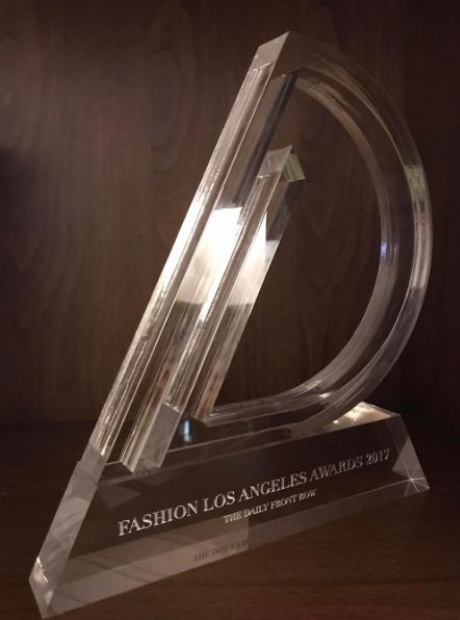 And revealed her award for being a "fashion rebel".